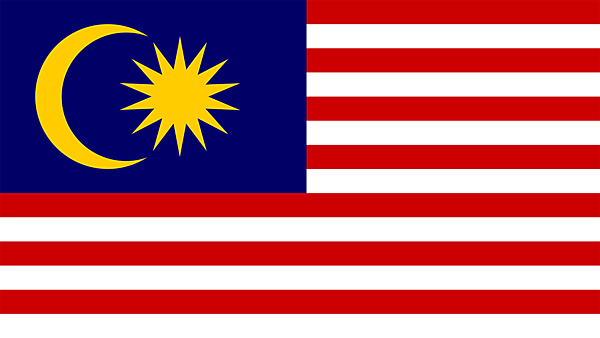 Find out more about our international connections with Malaysia. For over two decades INTI International University has been at the forefront of higher education in Malaysia for foundation, degree and postgraduate programmes. INTI currently has six campuses throughout Malaysia and opened its first international campus in Beijing in 1993.